Cogent achieve a significant milestone this week leading the procurement of Walls Construction to deliver two student accommodation developments in Dublin City Centre, Dominick Street and North Circular Road. Acting on behalf of Global Student Accommodation (GSA), Cogent are providing Project Management, Cost Management and Employer’s Representative Services. 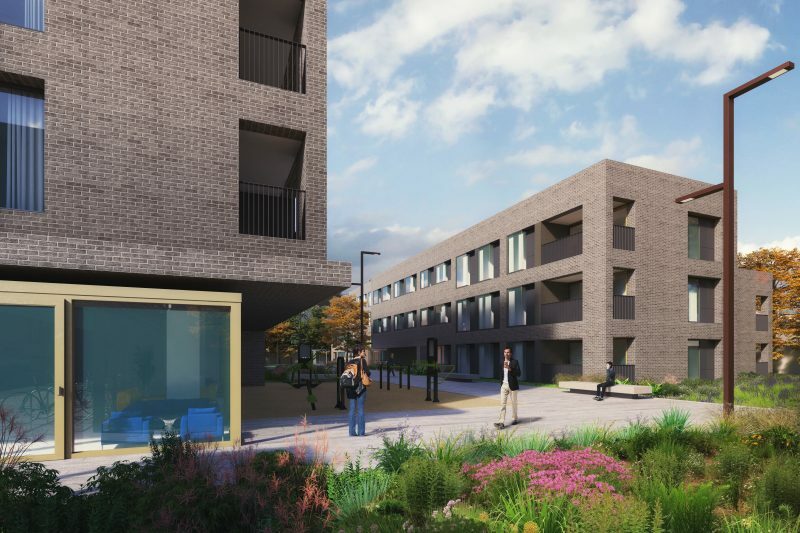 These developments are due for completion in September 2019 and represent a segment of the 2,500 student beds Cogent are currently delivering on across Dublin, Cork and Galway. Delivering these much-needed units across multiple locations demonstrates our capability and commitment in supporting clients through the design, planning and construction processes in line with the Irish Government’s National Student Accommodation Strategy. More updates to follow during the construction….